Really liking this project. Strelets new marching figures range always seems to impress, especially when assisted by a fine paint job such as yours. One more great unit! How many did you plan to paint ? And then, an ironclad ? 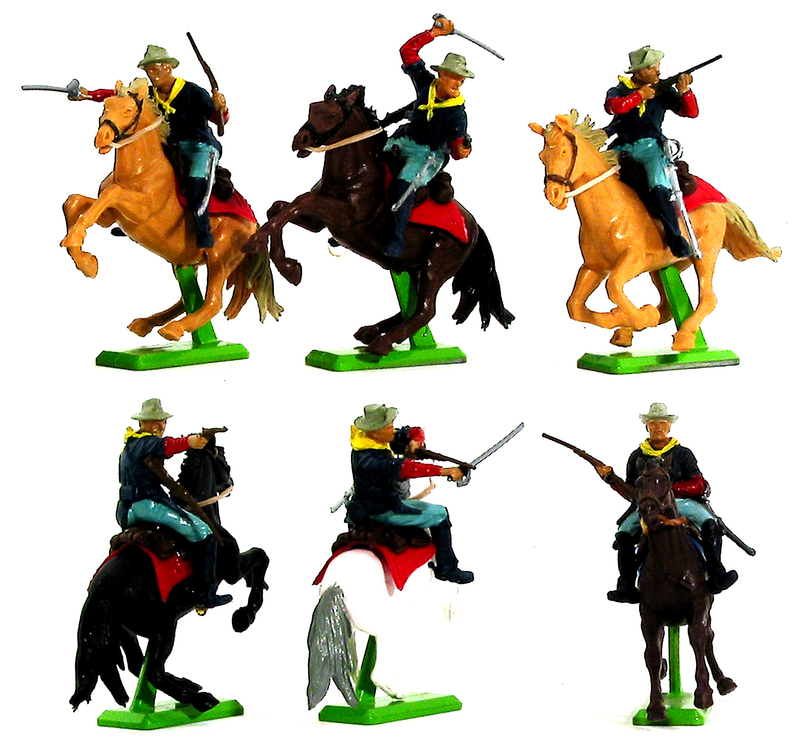 I have been collecting these figures with a view to Antietam and your troops are a motivation. I like them all Paul! Keep them coming! Peter wrote: Keep them coming! I am not really a fan of Strelets quality. 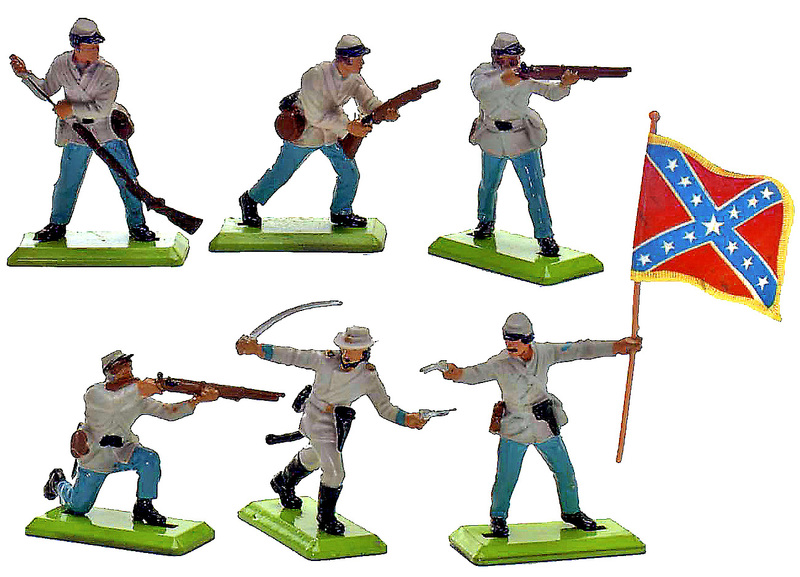 And these are nice paint Union Army soldiers with nice flag. If I stay in front of this row I will run. These screaming - green - base !!! Very nice! And very nice comparison with the Airfix-figs! Very nice painting of the Civil War figures, Paul! I do not like the green base so much. Is there a special reason why you do it like this? Those bases do bring back childhood memories of the Britains Civil war range. The cannon was lovely! I still paint my bases green as well, weird but I always have followings a tutorial from I think Jack Scrubby? However, the figures in my opinion look lovely. Thanks Paul. Yes I remember these Britains figures. I liked them very much in my youth. Great work! Not again as I was going to say, but as usual!